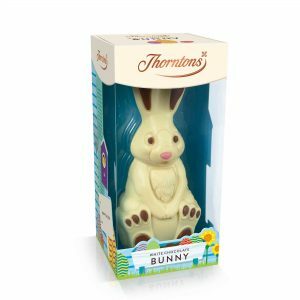 You have a chance to get your hands on a free Chocolate Bunny. Just follow our link to NisaLocally's social page and then comment on their giveaway post and you will be in for a chance to get one of these prizes. Click on “GET IT HERE” button and then follow instructions given above to for a chance to win 1 of 50 of these giveaways.